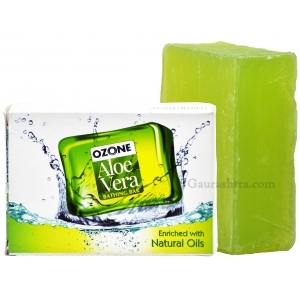 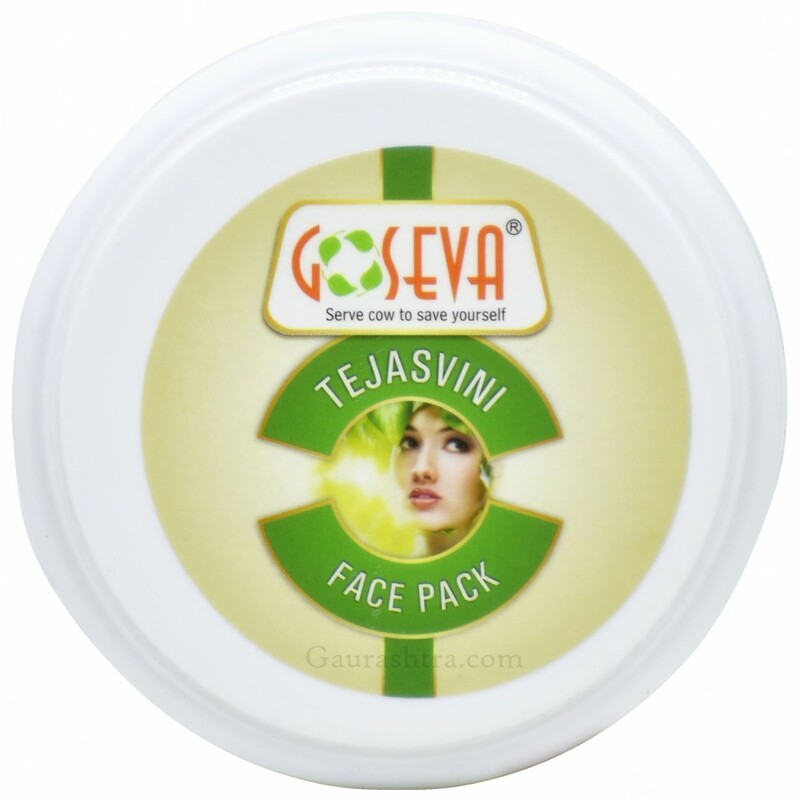 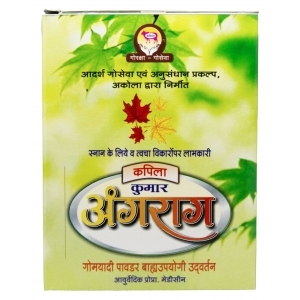 GoSeva Tejasvini Facepack delivers best results on acne, pimples, skin diseases and heat rash. 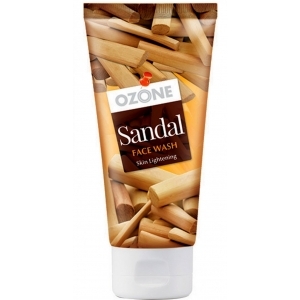 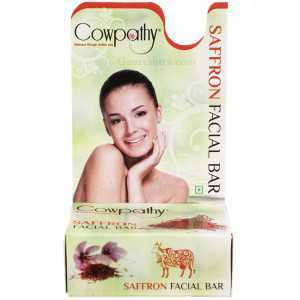 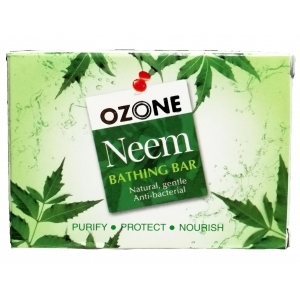 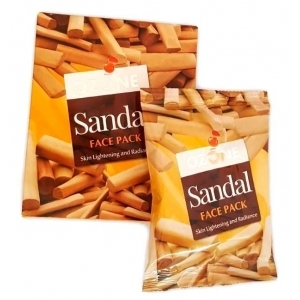 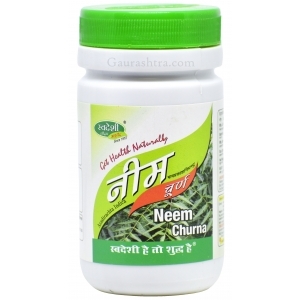 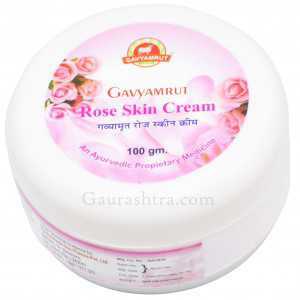 Helps you get wrinkle and black spots free skin. 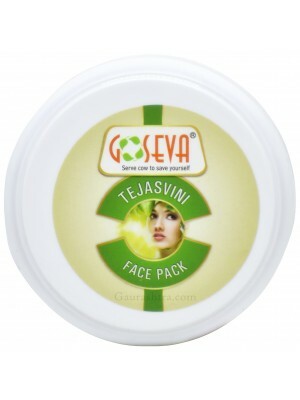 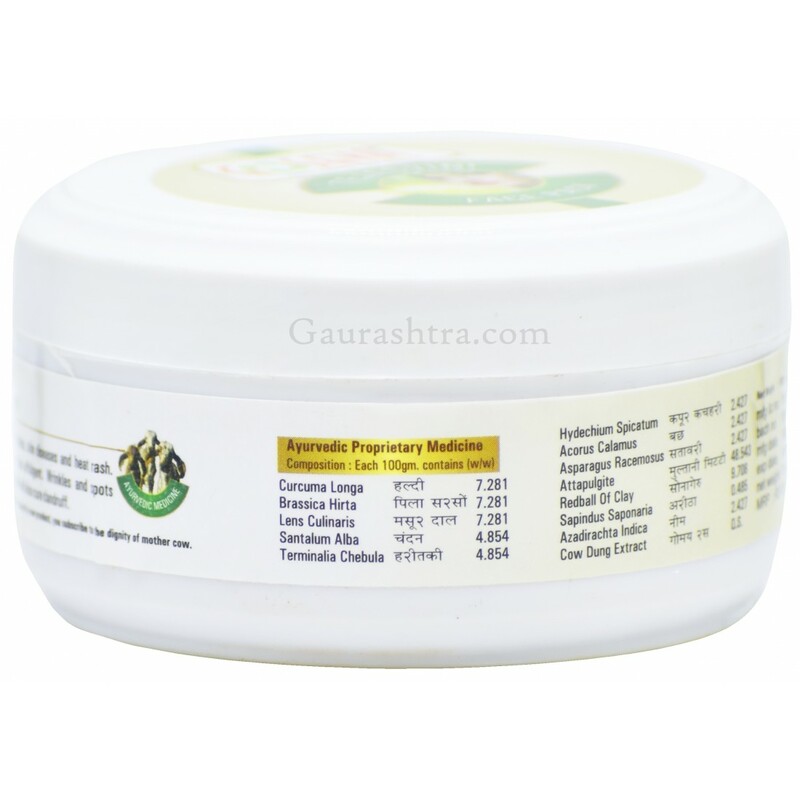 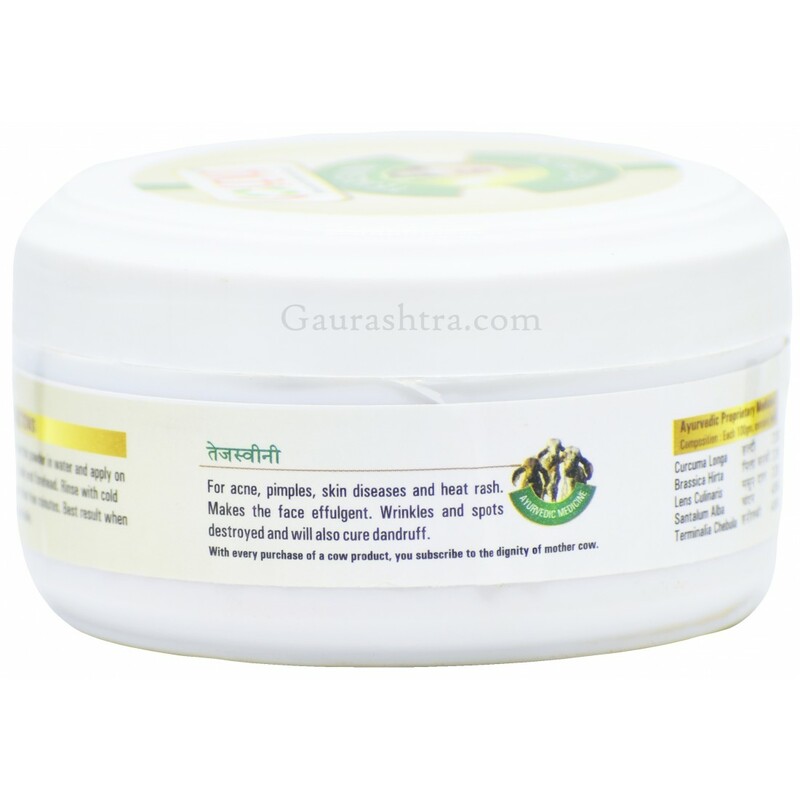 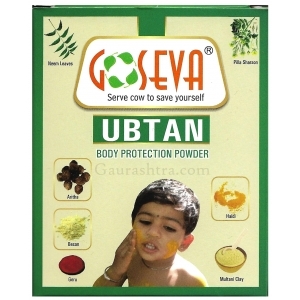 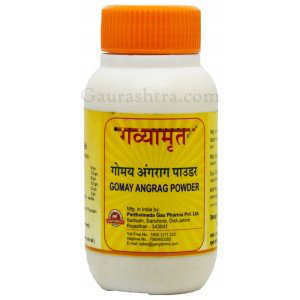 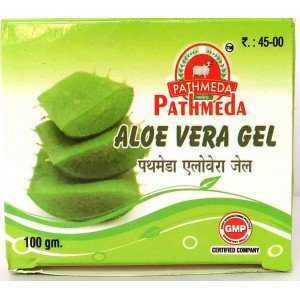 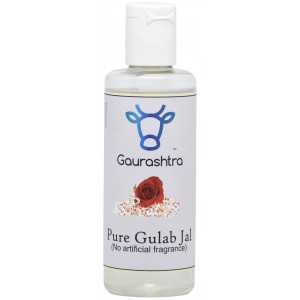 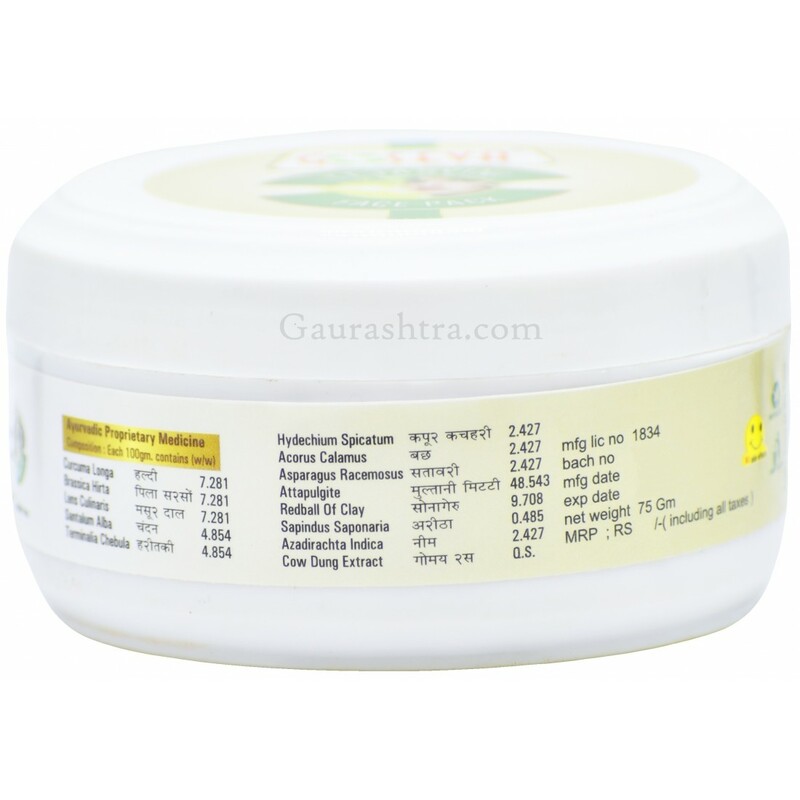 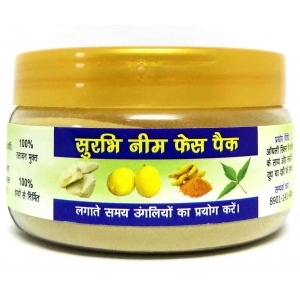 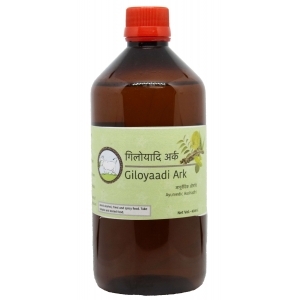 GoSeva Tejasvini Facepack is an authentic Panchagavya Product. 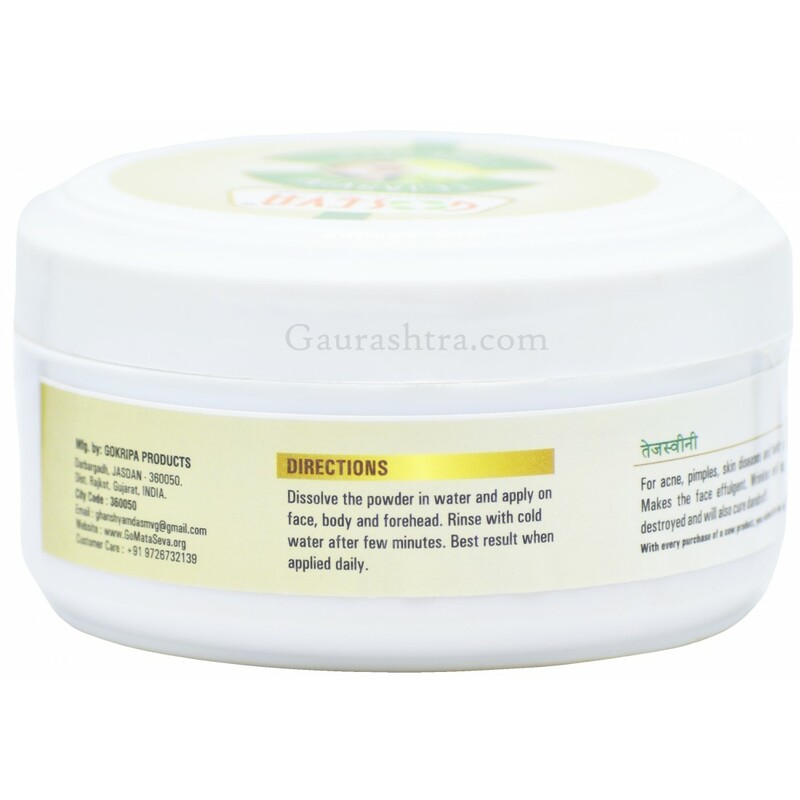 Thus, it has no chemicals.